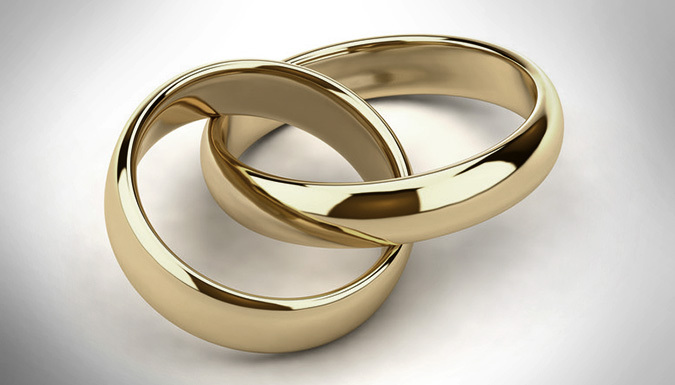 Prenuptial Agreements provide certainty in the unfortunate event of Divorce. Prenuptial Agreements are legal contracts between potential spouses with regard to their legal rights pertaining to existing property, future property, and/or Spousal Support. Prenuptial Agreements cannot be used for every situation such as Child Custody and Visitation. Prenuptial Agreements have strict legal requirements which must be complied with to guarantee that they will be enforceable by the Court. Given that a Prenuptial Agreement is not a business negotiation it is important that both parties are fully informed of their legal rights and responsibilities when entering into the agreement. It is also important to consult legal advice well in advance of your marriage date. Please contact Mr. Martin to discuss the legal requirements for a Prenuptial Agreement.